Wow, we didn’t even realize we’d passed a milestone recently: 1,000 posts! 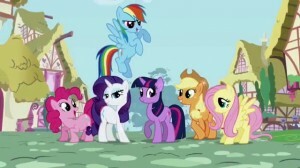 According to ComingSoon.net and Variety, Hasbro Studios have given the green light to a My Little Pony animated feature film — set for release in 2017. 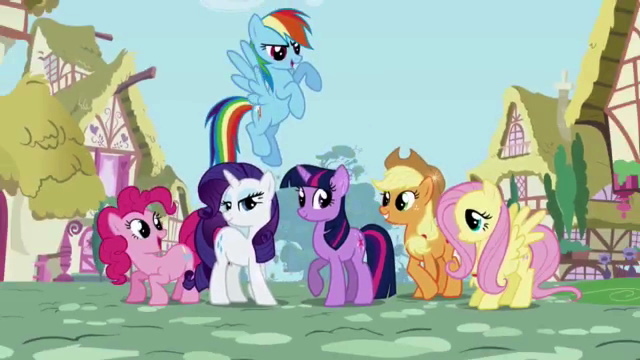 We know very little about the project at this point, but with My Little Pony: Friendship is Magic show-runner Megan McCarthy on board as an executive producer we can probably assume that it will have something to do with MLP:FIM. It’s possible that this will be a more “straight ahead” pony project, as opposed to the two recent Equestria Girls films which re-imagined the ponies in a more human guise. According to execs at Hasbro, they would also be looking to have a much wider distribution of the new film than we’ve seen with Equestria Girls. The new film is being written by Joe Ballarini. Stay tuned and we’ll tell you more when we know it! I wonder if it's going to one of the common movie theaters? According to big-wigs at Hasbro Studios, that's the idea.